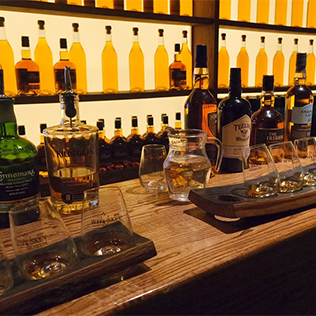 Experience the ultimate Irish Whiskey Tour combining both the history and tasting of Irish Whiskey along with crafting and blending your own unique blend of Irish Whiskey. 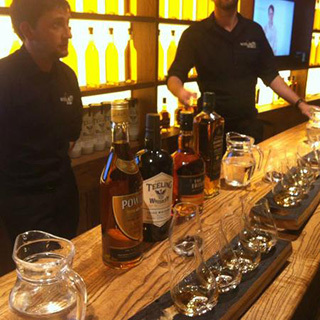 The Blending Experience includes fully guided tour, opportunity to visit 5 unique rooms set with the backdrop of Trinity College, followed by an interactive tasting experience. 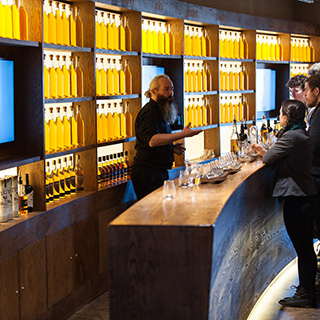 This consists of tasting 4 premium Irish whiskeys, while our Master Blender talks you through the rich heritage, tones and palate. 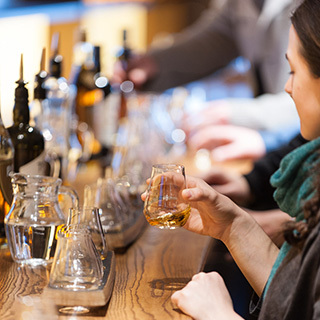 Put your knowledge to practice and become a Master Blender by crafting and sampling your own unique blend of Irish whiskey and take home your own miniature bottle! 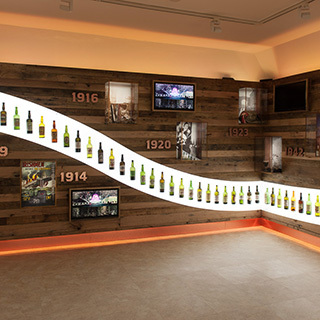 Tour departs at 6pm Mon - Sun and lasts 1.5 hrs. Price is for 1 person. 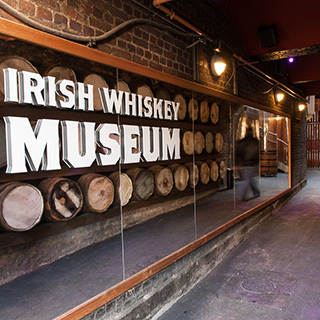 The Irish Whiskey Museum is located just across from Trinity College at 119 Grafton Street, Dublin 2. 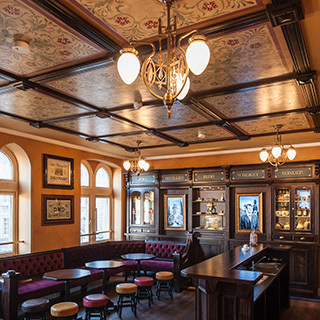 Open all year round, 7 days a week. Advanced booking on AllGifts.ie is required.